Saw this also on Spike TV back in 2005 and it seemed okay. Now watching it on Netflix you can understand it a bit better. 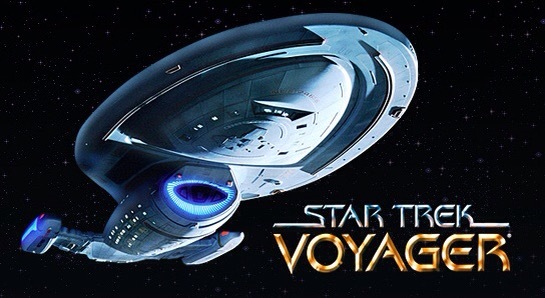 Something about a Starfleet ship near DS9 called the Voyager to stop the Maquis, a rebel faction stopping the Cardassians in this demilitarized zone of space. More is explained about them in Star Trek: Deep Space Nine too in case you don’t know about them. The Voyager crew then gets flung in the delta quadrant as well as some Maquis people too. Basically taking about a 75 year journey to home and the Maquis people unite with the Voyager crew. Along the way the encounter a guy Neelix and a woman Kes, both native to the delta quadrant. Neelix informs the Voyager crew in the in the delta quadrent of some of the basic stuff. While Kes learns about medicine and how to use her telepathy powers. There’s also captain Janeway played by Kate Mulgrew who started out on soap opera before this. There’s also a holo Doctor, and many other people too like Seven of Nine later in the series. Still trying to watch this entire series on Netflix start to finish but some people say it was okay and that seems kinda true. Still if you want to see this be my guest but be warned it’s not going to be like the Battlestar Galatica remake if your thinking that. It was also great seeing Kate Mulgrew before Orange is the New Black as well. I remember watching this on UPN when it can out even though it says it was on CBS. This show is basically a prequel to the original Star Trek taking place 100 years before the original series. 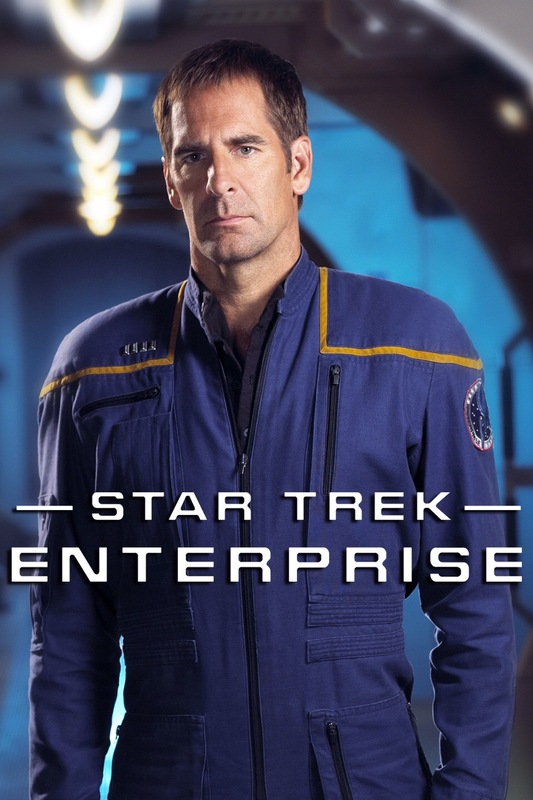 It stars Quantum Leap guy Scott Bakula leading a team to explore new worlds, It’s basically space exploration in it’s infancy. I heard the first two seasons lacked genuine humanity and it was just a bunch of people messing around space. At least that’s what Linkara said when he did his top 15 Star Trek episodes and it seems quite true at times. Wasn’t until the third season where they fought the Xindi, people started watching again. The forth season we got to see Brent Spiner as an earlier Dr. Soong getting inspiration for robotics. Also how the Klingon’s lost their forehead bumps in the original series. 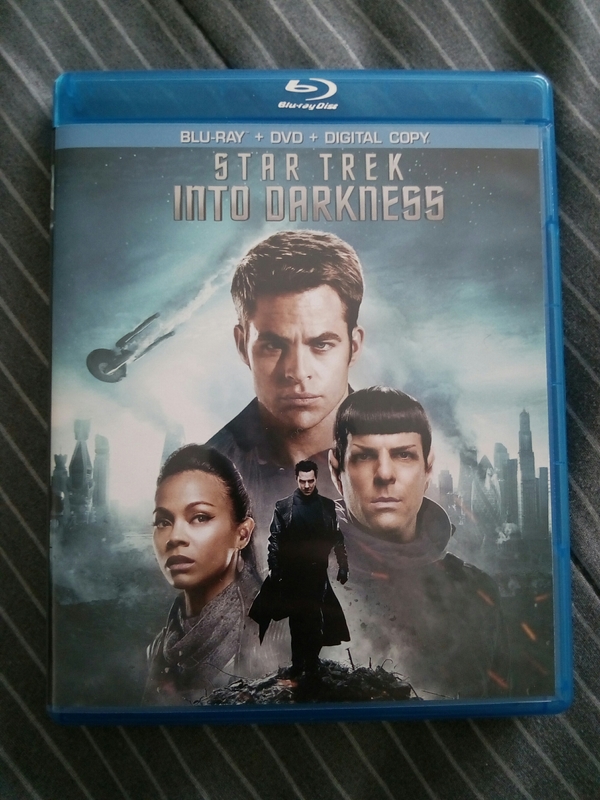 There’s also a mirror universe arc which explains where the ship, the Defiant, in the original Star Treks’s episode, The Tholian Web, went. Also some think the second to last episode Terra Prime, was the true ending since the actual ending was a “kick in the balls”. At least that’s what Linkara said and after seeing it doesn’t seem to be that much of it. Anyway it was great seeing humans trying to unite other aliens and trying to create the United Federation of Planets. You can see this on Amazon Prime Video, Hulu Plus, and Netflix if you want to give it a watch if you want too.